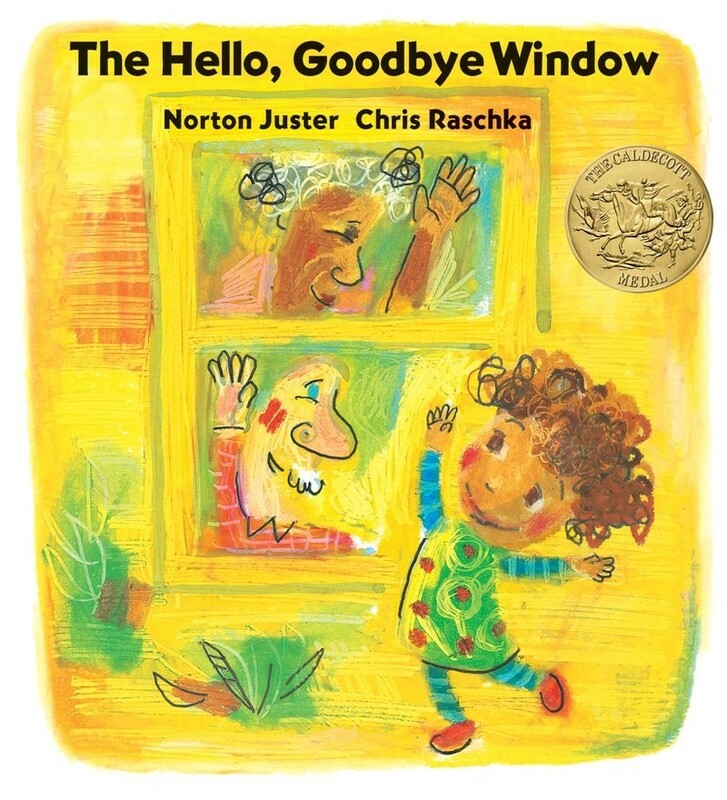 This Caldecott Medal picture book is a love song devoted to that special relationship between grandparents and grandchild. The kitchen window at Nanna and Poppy's house is, for one little girl, a magic gateway. Everything important happens near it, through it, or beyond it. 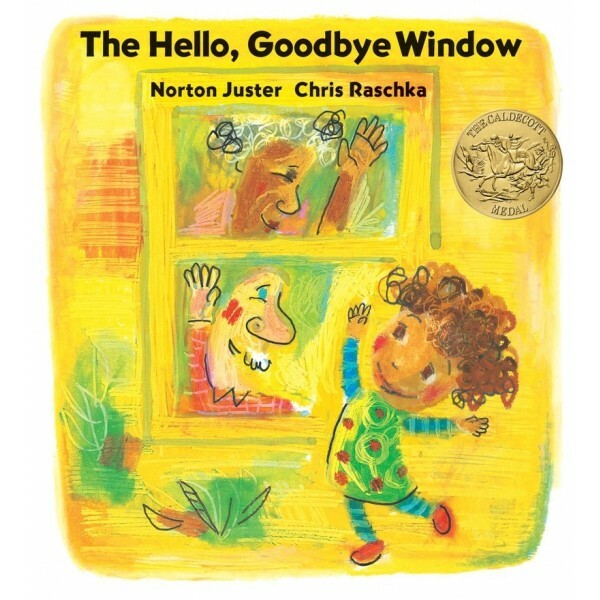 Told in her voice, her story is both a voyage of discovery and a celebration of the commonplace wonders that define childhood, expressed as a joyful fusion of text with evocative and exuberant illustrations.The world for this little girl will soon grow larger and more complex, but never more enchanting or deeply felt. The sweet story of this little girl and her Nanna and Poppy continues in Sourpuss and Sweetie Pie.